Most automotive enthusiasts on the internet will tell you that the worst thing a car can be is boring. Navigating through the fields of the used market on a budget is even more painful for those of us who expect a little more from our rides than just a pair of cup holders and low miles. Sure, the smart choice would be that base model Corolla parked at the local used lot. But we all know going down that route would result in the emotional burden of knowing you could’ve settled with something a little more “out there.” For those of us willing to take a gamble with practicality, I’ve picked out some possible choices from the web with a maximum asking price of $5,000. 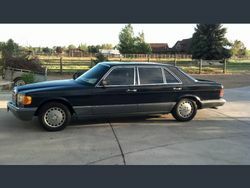 These cars are all currently for sale in the United States and most of them are offered from private sellers, so the asking prices could potentially be talked down. You don’t have to completely abandon the prospect of reliability for something exclusive. 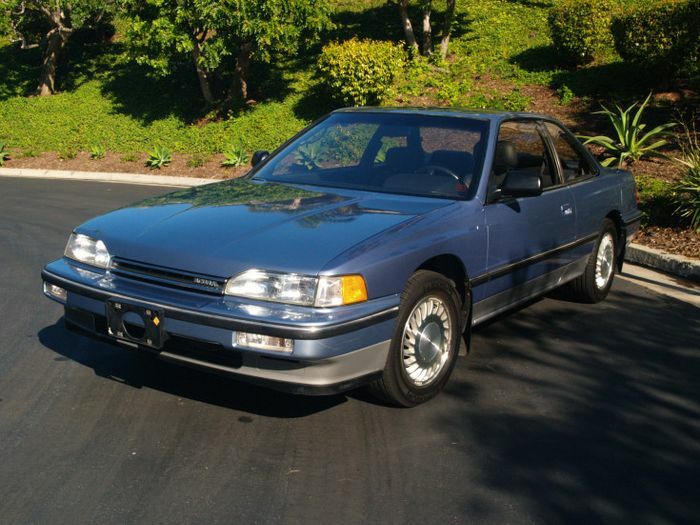 This very clean Legend is a two-owner California example with 136,000 miles on the clock. Honda’s 2.7-liter C27A V6 drives the front wheels through a four-speed automatic. 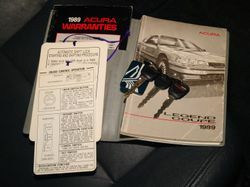 The Legend actually won Motor Trend’s import car of the year in 1987. 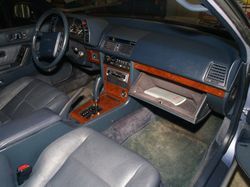 Gobs of plastic wood cascade across the dashboard and center console positioned on top of a dark blue interior with well-worn leather seats. 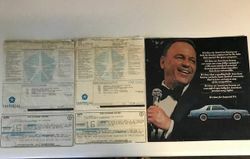 All of the original window stickers and owner’s books, as well as the original audio system, are included. Unfortunately, this car has been in a minor accident and comes with a savaged title. According to the ad’s poster, the car was rear-ended at stoplight back in 2011. The repairs needed to return the car to it’s almost showroom-new exterior were incredible minor. $5,000 might sound a little steep for a 30-year-old Honda, but the title status could be used as a bargaining chip to lower the price. If you can look past the branded title, this mechanically sound and pampered Japanese cruiser could make your daily travels a little more unique. Break out your 90’s mix CD and pretend like you listen to anything other than Technotronic’s Pump Up the Jam on a loop. The Suzuki X-90 has the distinct privilege of being on Top Gear Magazine’s list for “The 13 Worst Cars of the last 20 Years.” It’s 1.6-liter 16-valve G16A four-banger made just 95 horsepower, but the powerplant was still able to move the compact SUV from 0 to 60 in the mid-10 second range. Built with America’s youth in mind, the X-90 was obviously styled to look as cutesy and “with-it” as possible. A 5-speed manual and an optional 2-speed transfer case with automatic locking front hubs means that the X-90 actually has some real off-road potential. 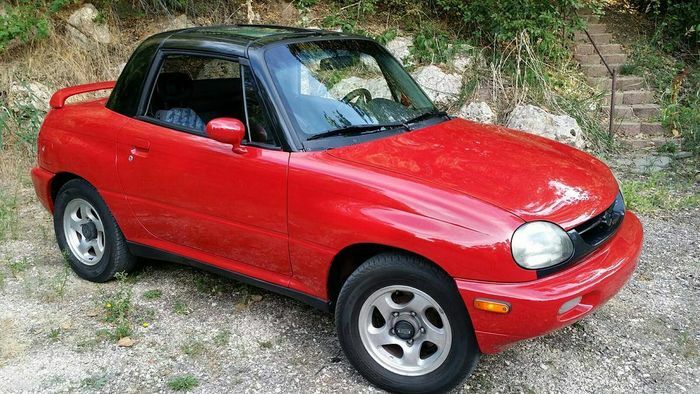 This particular cherry red example located in Utah has quite a few miles on the odometer, 206,500 to be exact. But don’t let those high miles scare you off, because this X-90 comes with the preferred 5-speed 4X4 layout, crazy radical 90’s interior, and removable glass T-tops. You would have to be insane in the membrane to drive around in one of these, but you would surely be the talk of the town. If your budget stops at $2,000, you still have some options for interesting rides. 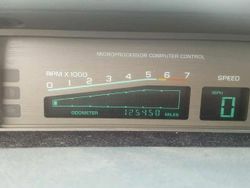 This 1987 Pontiac 6000 stands out for having both a digital gauge cluster with more buttons than a TI-84 calculator and a freakishly clean interior. What makes this unique euro-styled oddball from GM even more compelling is that this particular model has the STE package. 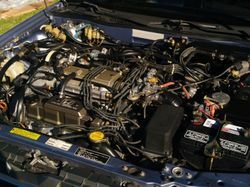 That means a 2.8-liter V6 is on board with 135 ponies, along with four-wheel disc brakes, ABS, a sportier steering and suspension setup, and a 4-speed automatic. 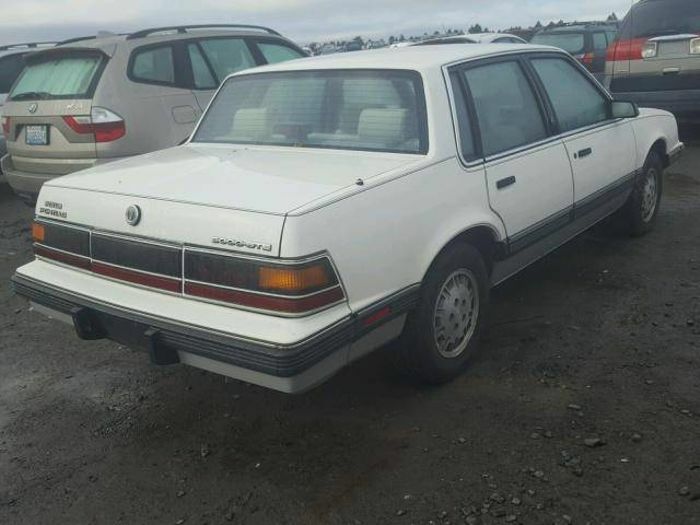 The seller states that the price is negotiable, making this example a real potential steal for 80’s GM fans. Is it fast? No… Is it reliable? With 125,450 miles, probably not… Does is provide affordable 4-door transportation with a little more pizazz? Absolutely. 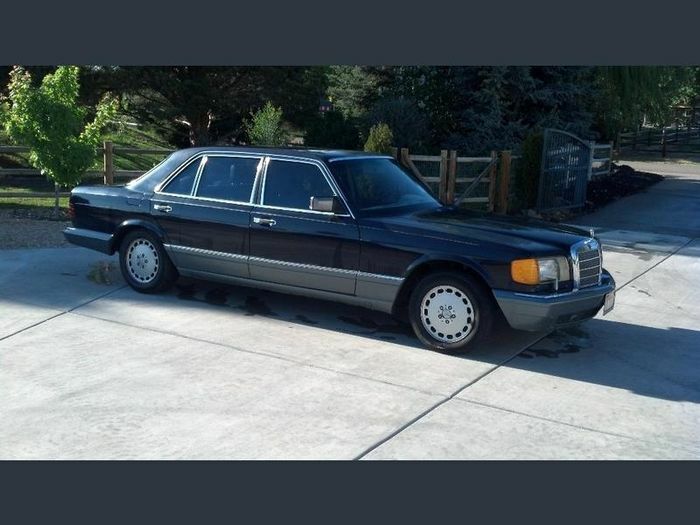 Face it, the theme song for the kind of person who would drive one of these would be Macklemore’s Thrift Shop. 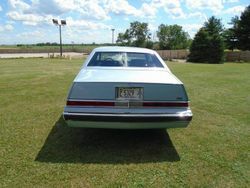 The Imperial nameplate was subject to a revival by Chrysler for the 1981 model year. 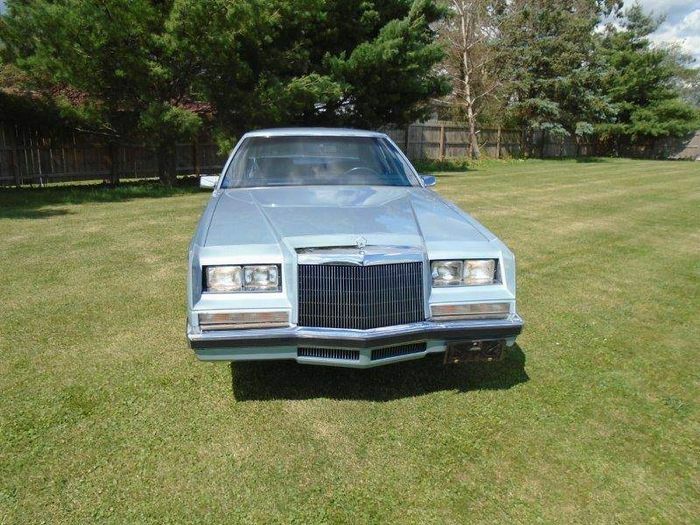 Built on the same platform as the Chrysler Cordoba, the full-sized coupe only lasted for three years. 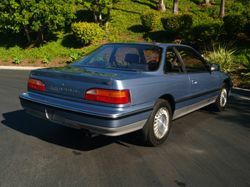 All Imperial coupes had Chrysler’s fuel-injected 318 V8. 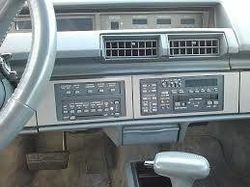 Like other 80’s luxury cars, the Imperial came equipped with all the high-tech goodies and styling touches from the decade. 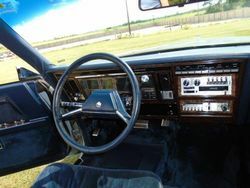 Digital gauges, dark wood trim, large pillow topped seats, and formal exterior ques like hide-away headlights and long wraparound taillights make the Imperial the most attractive American personal luxury coupe of the era. 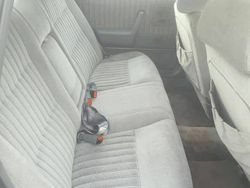 This example is the only car on the list offered through a dealership, so the $5,000 asking price is a firm number. To be honest, that price seems more than reasonable considering all of the original equipment, including windows stickers, comes with the car. 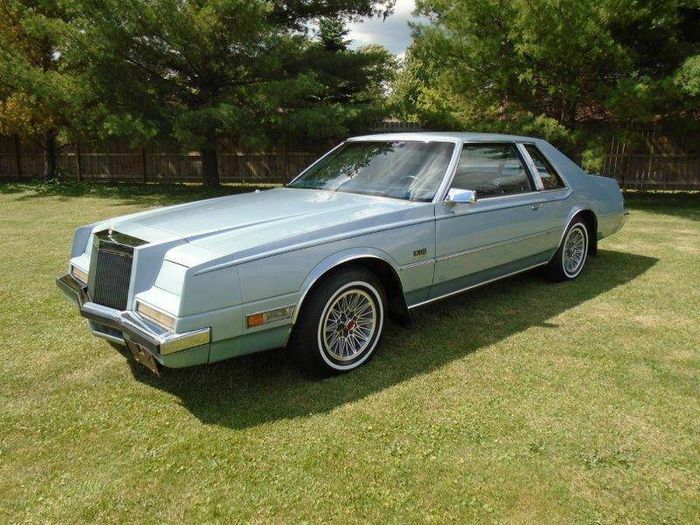 And with only 82,928 original miles, this Imperial would be a great deal for a classic collector on a budget. 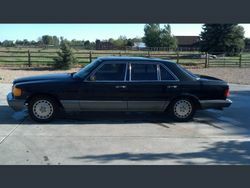 These are just a small selection of cars that can be found online with a little research. Do yourself a favor and surf the web if you find yourself losing hope of discovering something cool, fun, and affordable.